 Big B, who had become the face of feminism wave in the country post his speech in the movie Pink, while commenting on the Kathua case said that any discussion on the topic in itself is "disgusting". 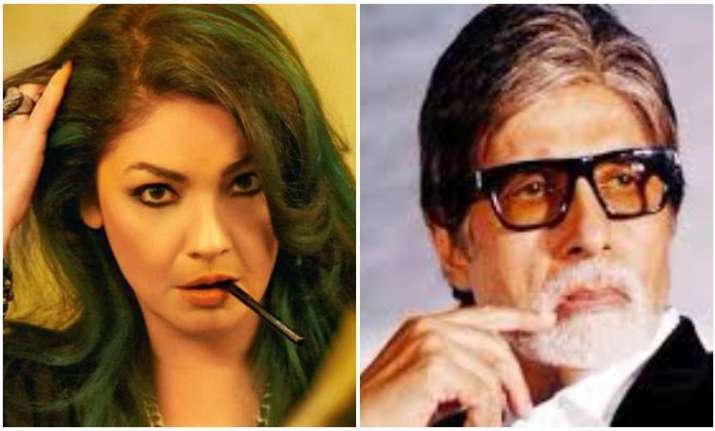 Pooja Bhatt has received backlash for reacting to Amitabh Bachchan’s comment on Kathua case on social media. Big B, who had become the face of feminism wave in the country post his speech in the movie Pink, while commenting on the Kathua case said that any discussion on the topic in itself is "disgusting". Pooja Bhatt called out the megastar out wrote on Twitter, "I can't help being reminded of a film called Pink. Can our images on screen please be reflected in reality?" No sooner did Pooja Bhatt’s tweet hit the internet, there was complete buzz everywhere. From calling her “brainless" to “alcoholic”, haters started trolling the actress to the fullest. However, she hit back at the trolls like a boss. “A 'recovering' alcoholic & proud of it!In a country where people don't even acknowledge they have a drinking problem,let alone discuss it I am grateful to stand away from the crowd that considers holding your frailties to light shameful”, she replied to a user. In 2016, Pooja Bhatt quit drinking, and opened up about her struggle with alcohol addiction. "I was 45 and if I wanted to give myself 10 years of living, I had to quit now before I drank myself to the grave. I had to reclaim the sharper, brighter me, which had got watered down, " she was quoted as saying to Mumbai Mirror.